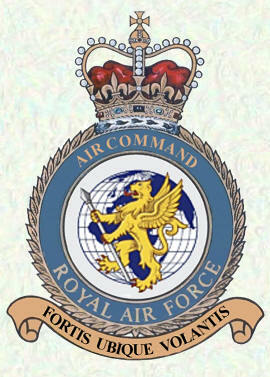 The table below shows the badges awarded to each unit, the monarch who authorised it and the general date of the award. 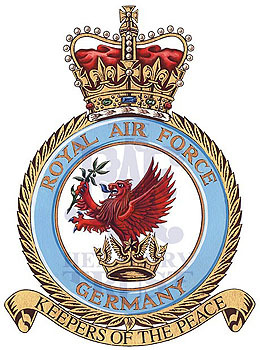 If you would like to commission any of the missing badges (including those marked *) please contact RAF Heraldry Trust for further details. 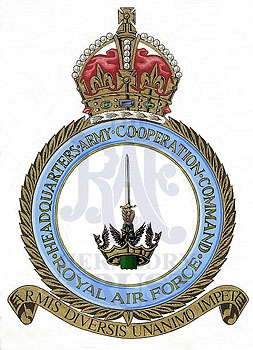 Authorised: Queen Elizabeth II - February 1968 Authorised: Authorised: Queen Elizabeth II - 1975 Authorised: King George VI - ? 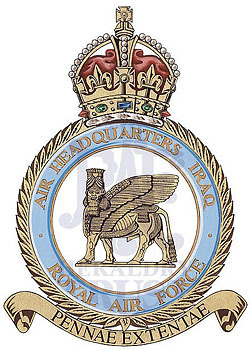 Authorised: Queen Elizabeth II - January 1968 Authorised: King George VI - April 1943 Authorised: Queen Elizabeth II - ? 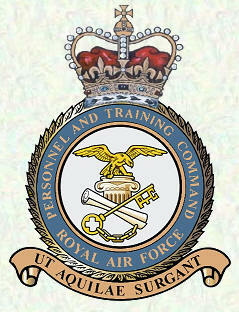 Authorised: Queen Elizabeth II - ? 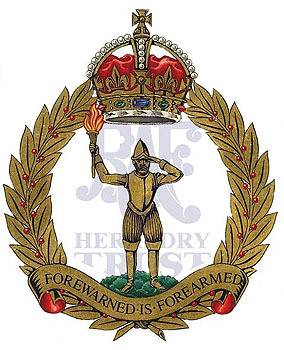 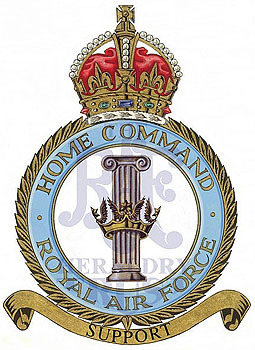 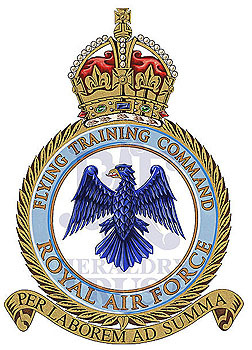 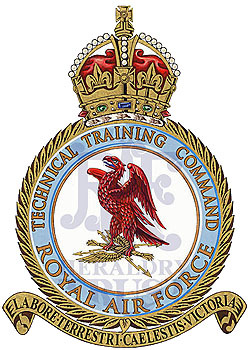 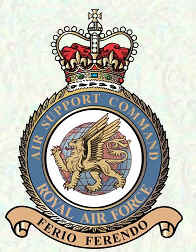 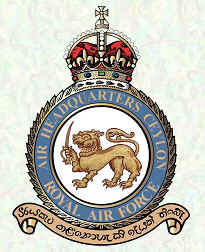 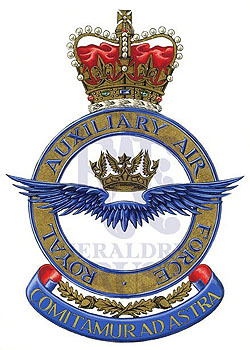 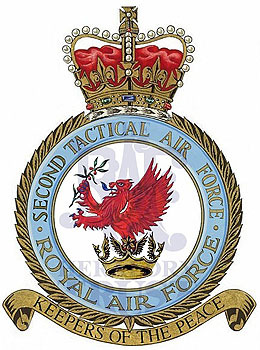 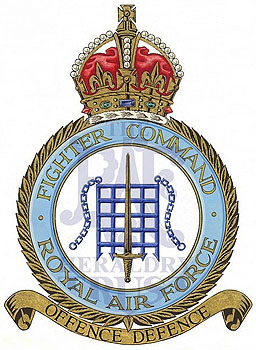 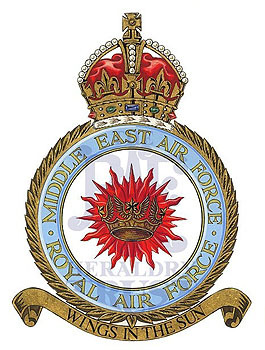 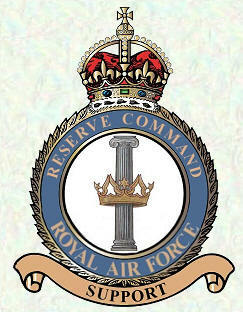 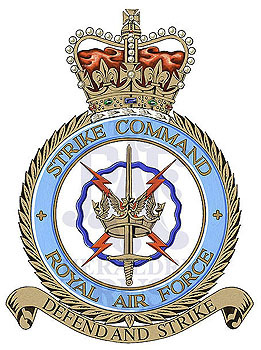 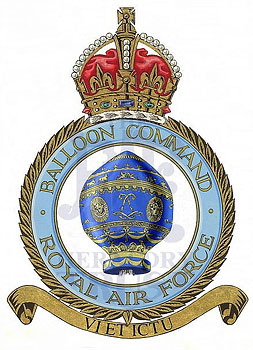 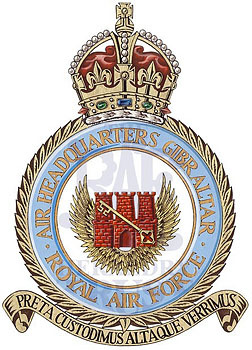 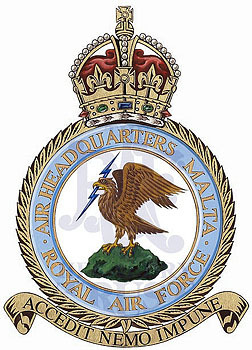 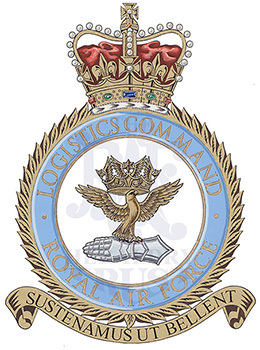 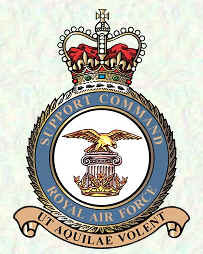 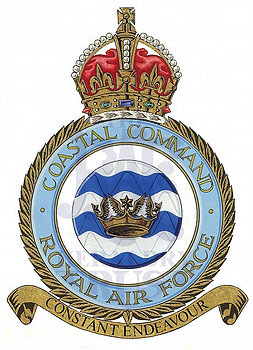 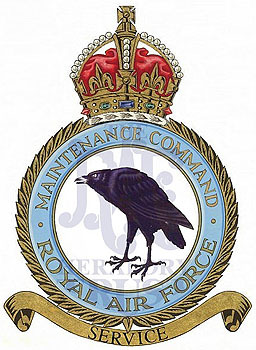 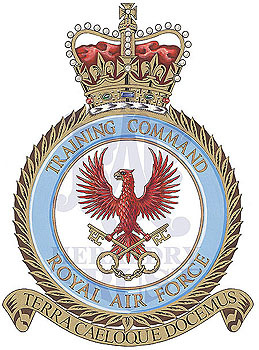 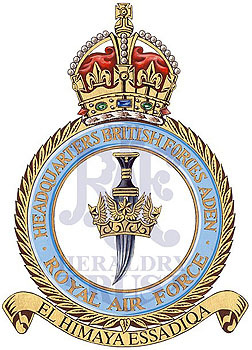 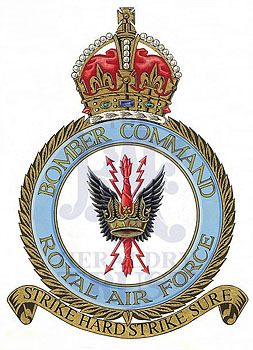 All badges on this page are Crown Copyright and have been produced by Mary Denton on behalf of the RAF Heraldry Trust and are displayed on this page with the permission of the RAFHT. 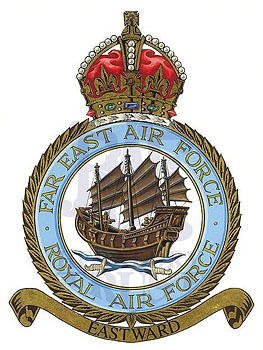 Mary Denton and the RAFHT have probably completed half of the 'official' badges authorised but are still looking for sponsorship for the remaining badges. 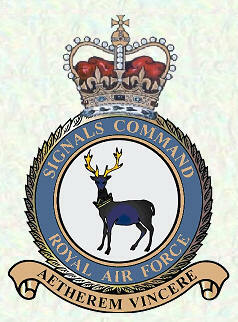 The work continues and details can be found on their website. 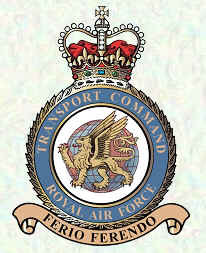 *These badges have been produced by Steve Clements.